On confirmation of booking your first consultation you will be sent a health questionnaire and advised to keep a typical 3-day food diary. This will provide me with a review of your health symptoms, family health history, dietary habits, digestive function and lifestyle. Once the completed questionnaire is returned to me via email or post it will allow me to prepare and analyse your information before our initial consultation. 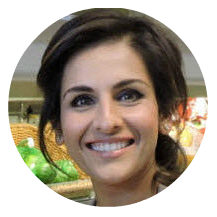 The initial consultation takes around 60-90mins where I will discuss your medical health history, dietary factors, digestive function and lifestyle, which could be contributing to your weight and health concerns. 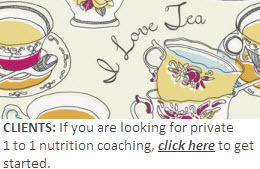 The information gathered from the consultation will be used to generate a personalised nutrition programme for you to follow and for me to support you throughout your weight management and wellness journey. 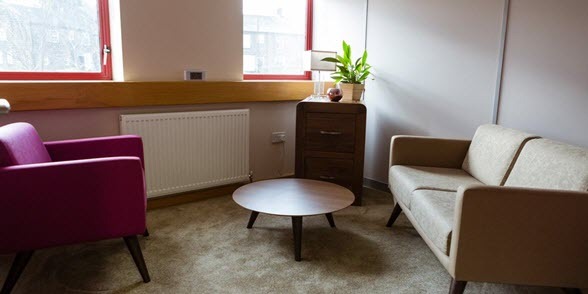 To help each client achieve an optimal level of wellness, we offer various types of consultations, including testing, personalised food and lifestyle plans. to promote long-term weight management, vitality and optimal health purely through nutrition. 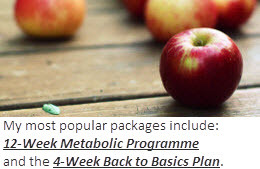 This is our best of both ‘doctor and nutritionist’ intensive 4-month programme. It will get you started on your wellbeing journey for those with complex and chronic conditions. 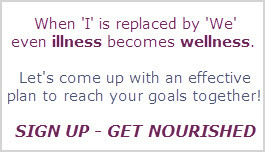 The programme will promote health and healing with our ongoing support to help change how you feel and eat forever.